Join us in North Vancouver on Tuesday, September 12 at 6pm for another evening of skeptical fun, food, drinks, and conversation, this month at the Tap & Barrel Shipyards location. 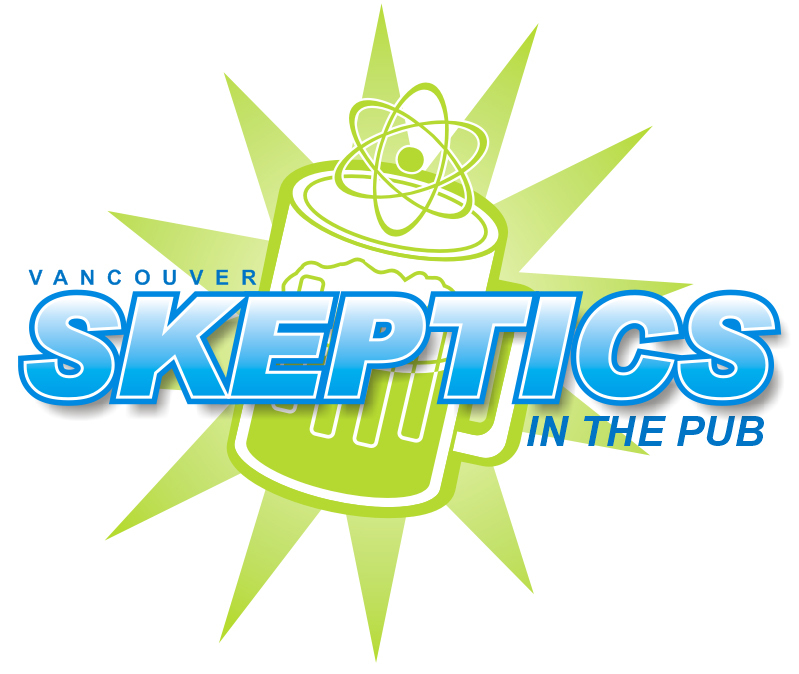 Ask for the Vancouver Skeptics’ table when you arrive. Come out and discuss skepticism-related activities with your fellow science enthusiasts, rationalists, and critical thinkers, and maybe meet some new friends.